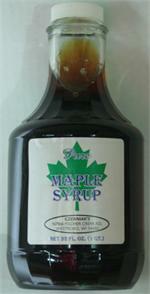 This is 100% pure, real Maple Syrup. Grade A Dark Amber. You wont find this in your local grocery store. This is real Minnesota Wild Rice. Sold in 1 pound packs.